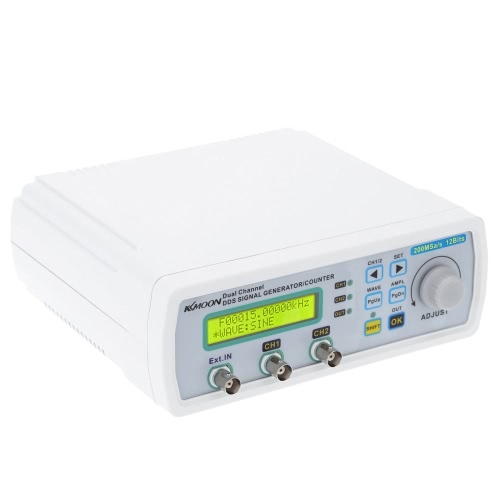 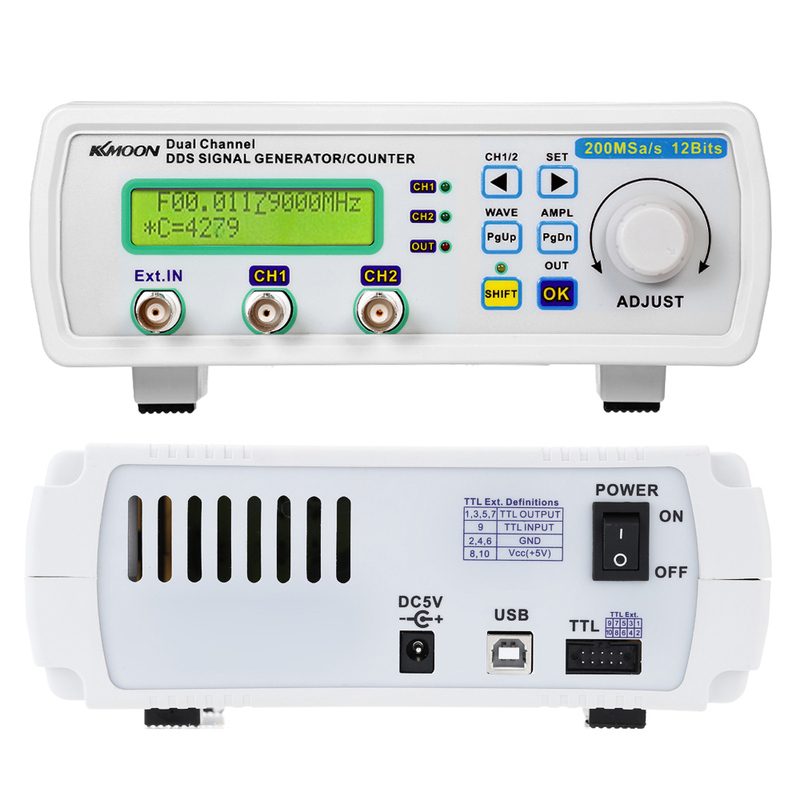 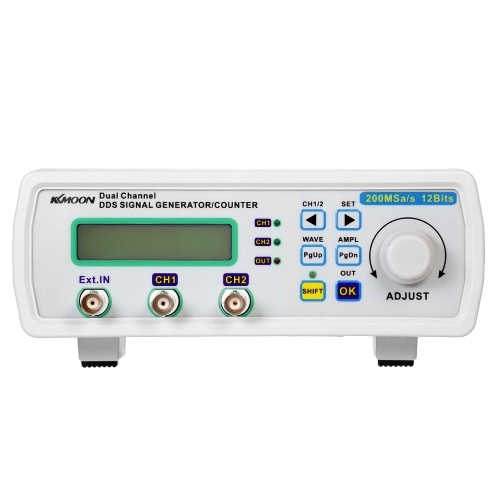 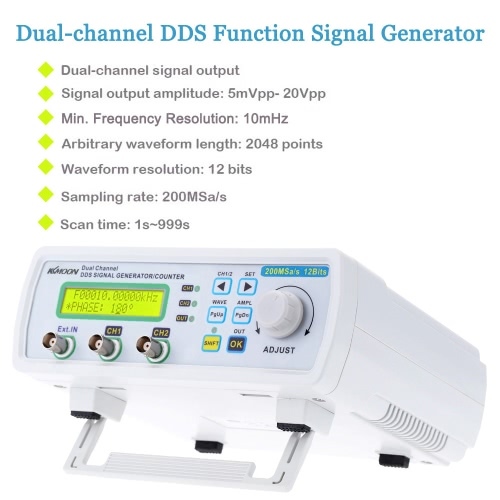 Arbitrary waveform DDS signal generator is a multi-functional signal generator with high precision and high performance. 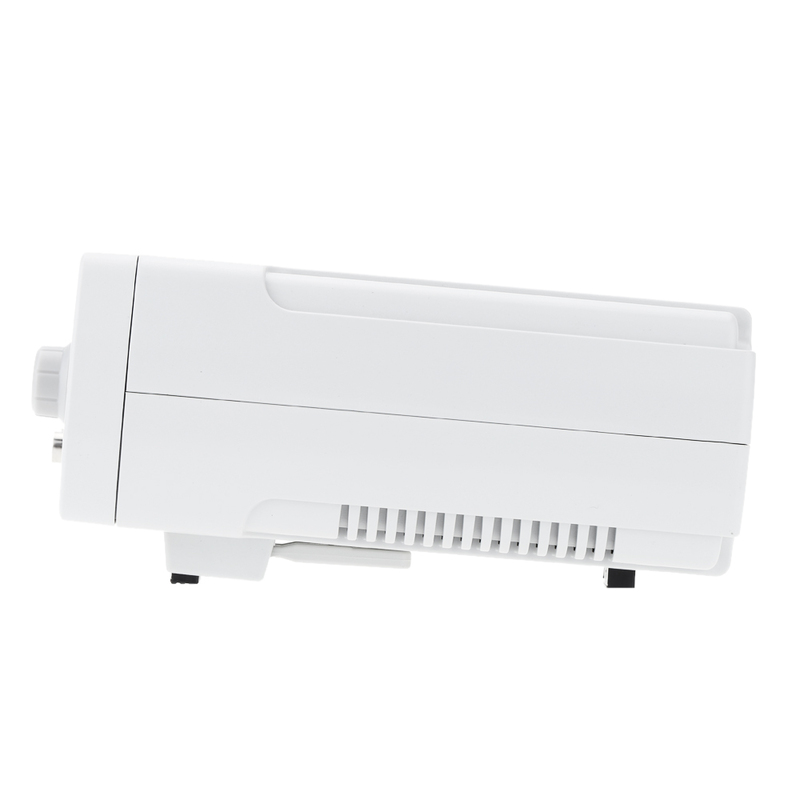 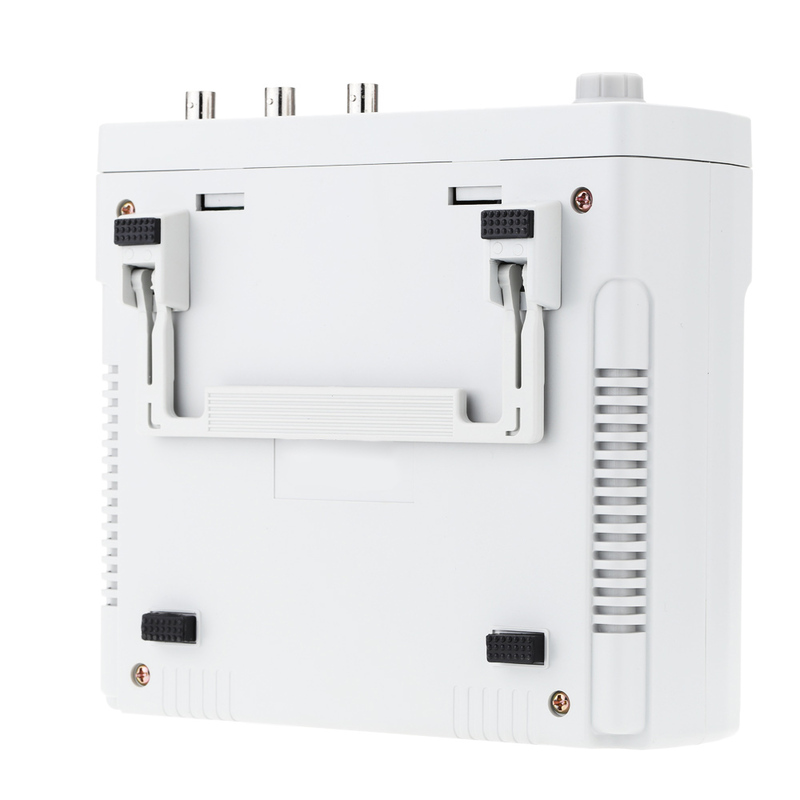 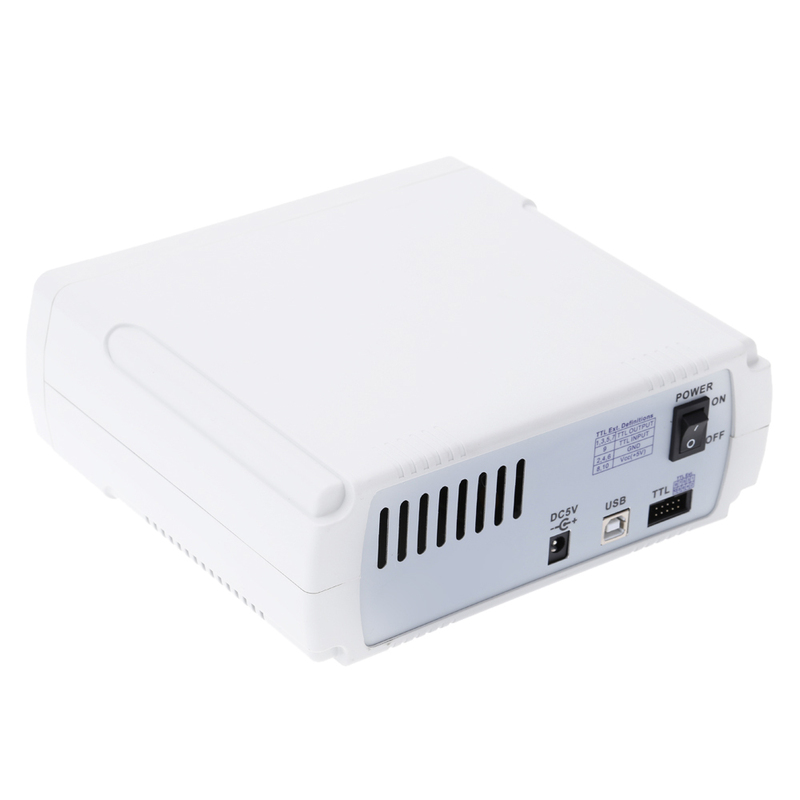 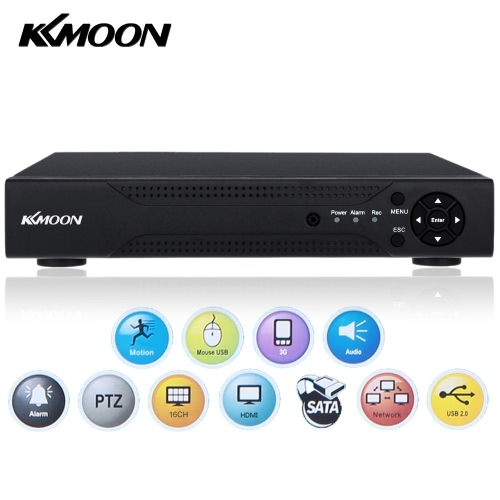 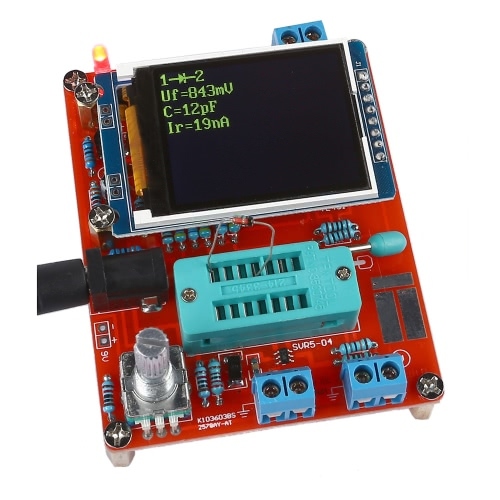 It adopts large scale of FPGA integrated circuits, high-speed MCU microprocessor and SMT in the inner circuit, which can greatly improve the anti-interference and lifetime of the instrument. 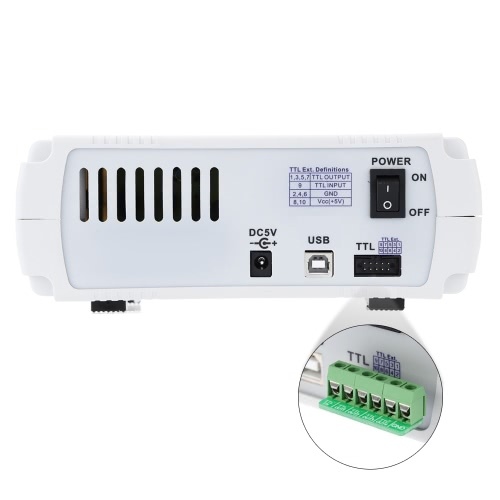 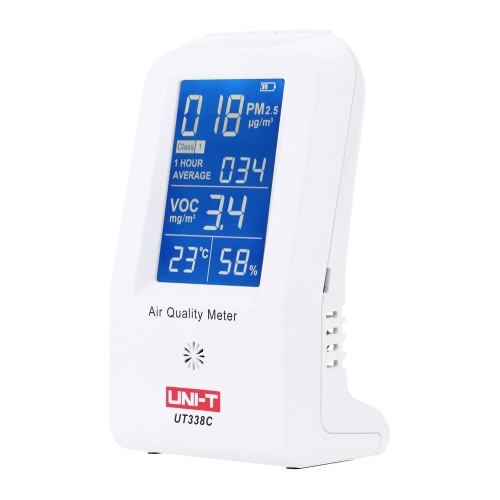 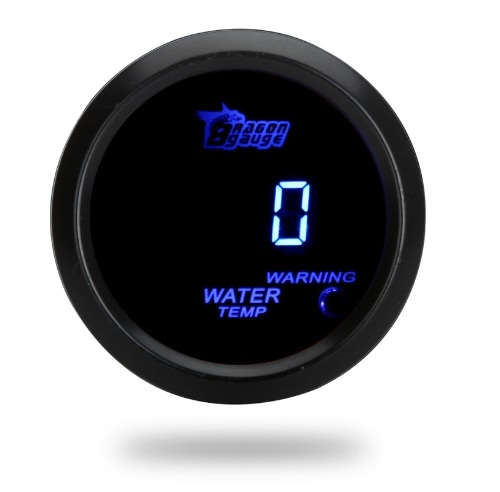 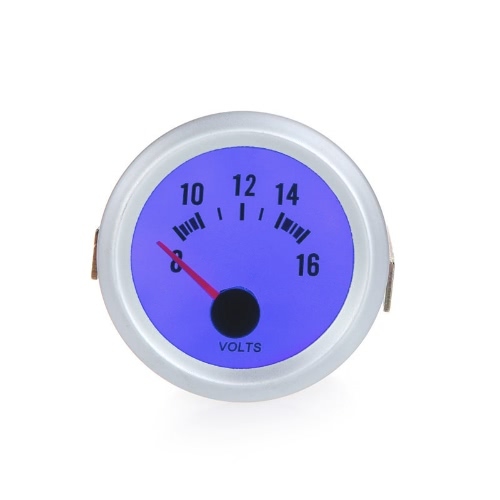 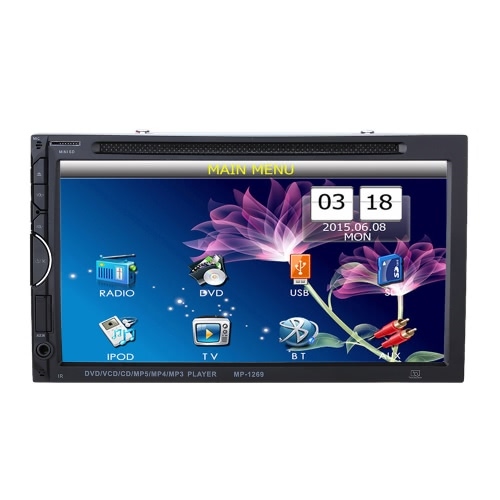 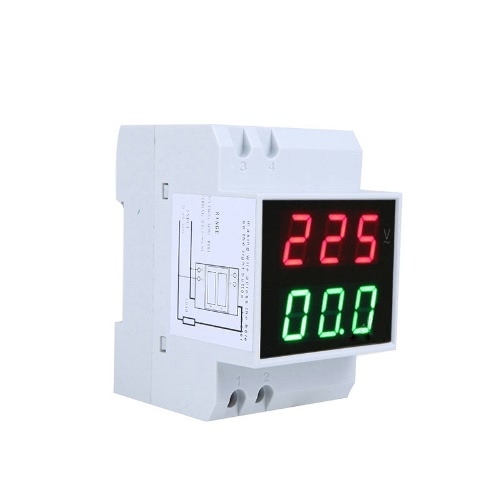 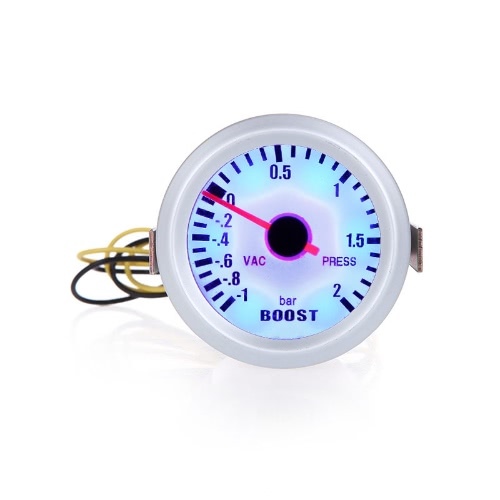 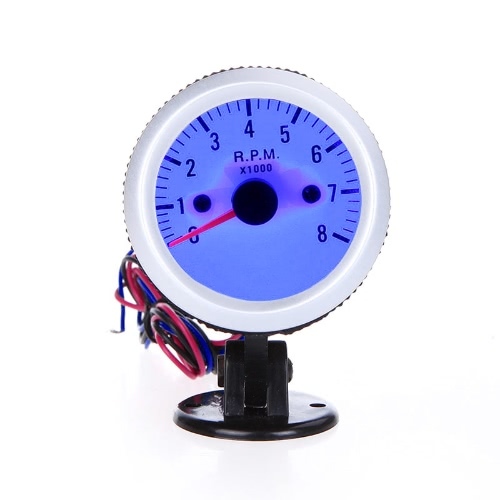 The LCD display is divided into two lines: the top line shows the current frequency and the following line displays additional parameters or functions. 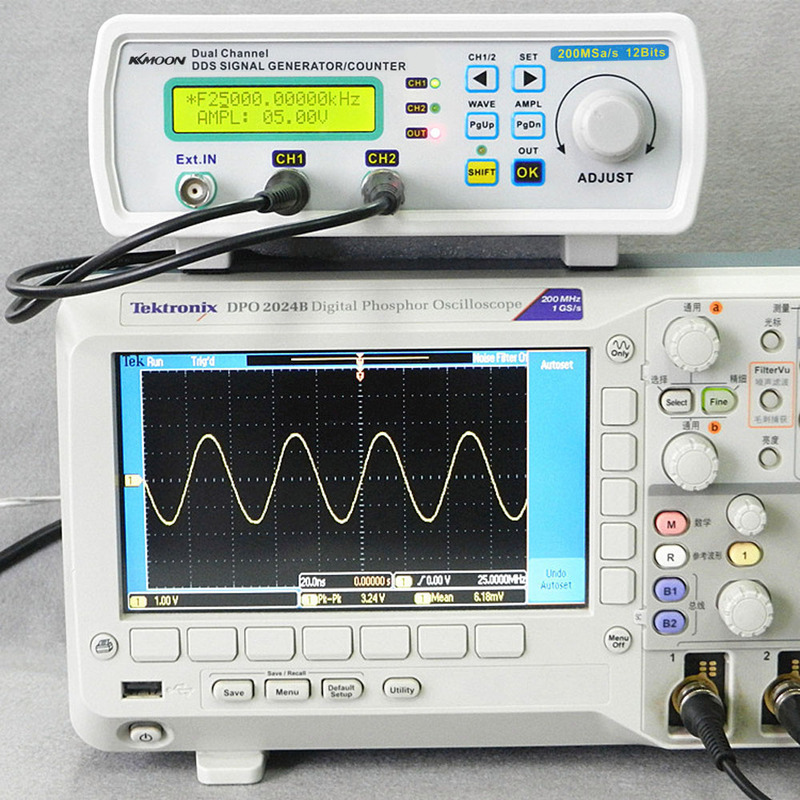 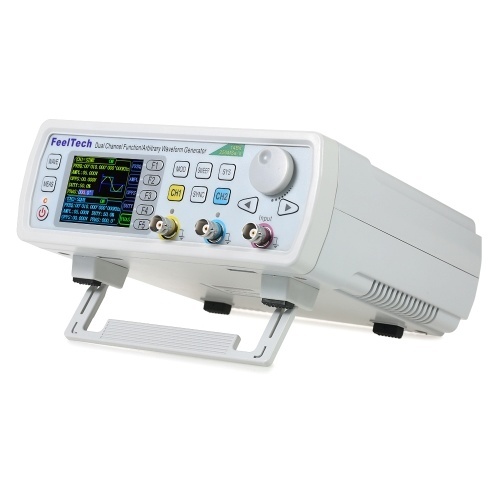 This instrument is of great advantage in generating signal, scanning waveform, measuring parameters, etc. 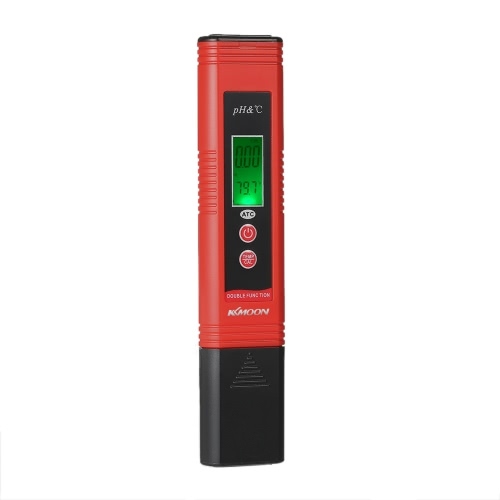 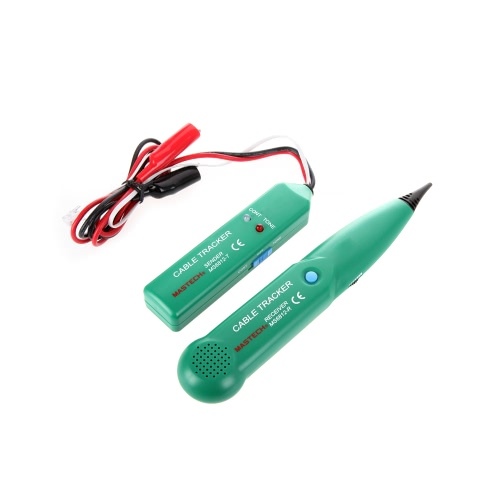 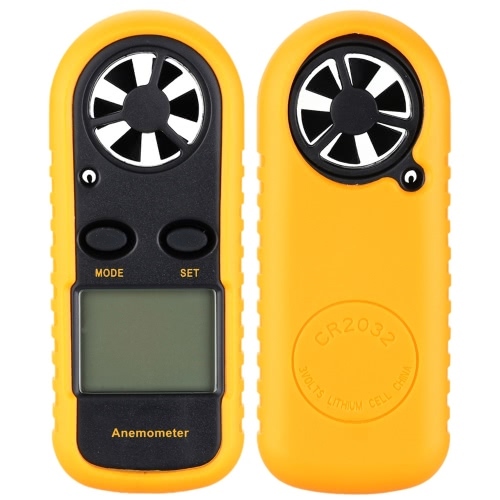 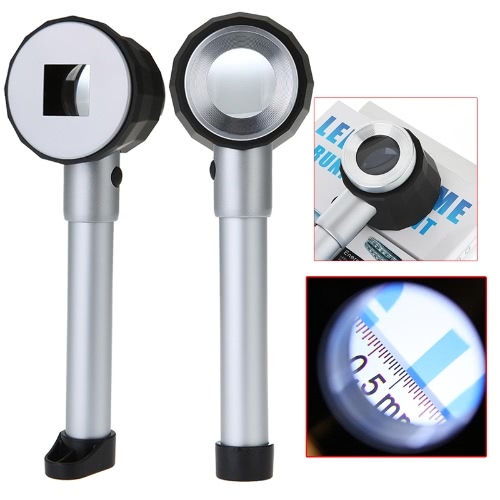 It's an ideal testing or measuring instrument for electronics engineer, electronic laboratory, teaching and researching. 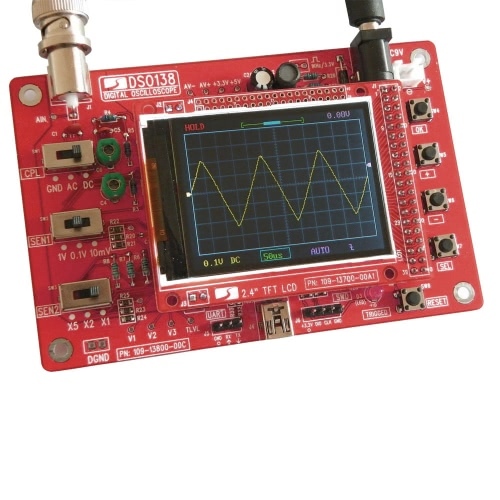 Can output arbitrary waveforms and conventional function waveforms(sine/triangle/square/sawtooth wave and TTL signal). All functions are digitally controlled, precise and stable. 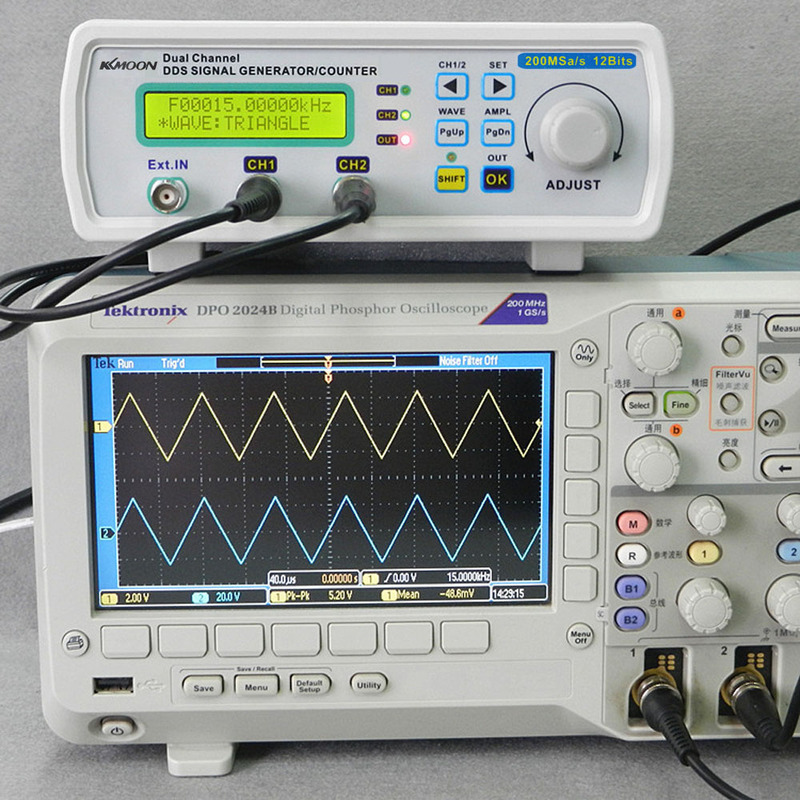 Dual-channel output, can work in sync, phase difference is adjustable. 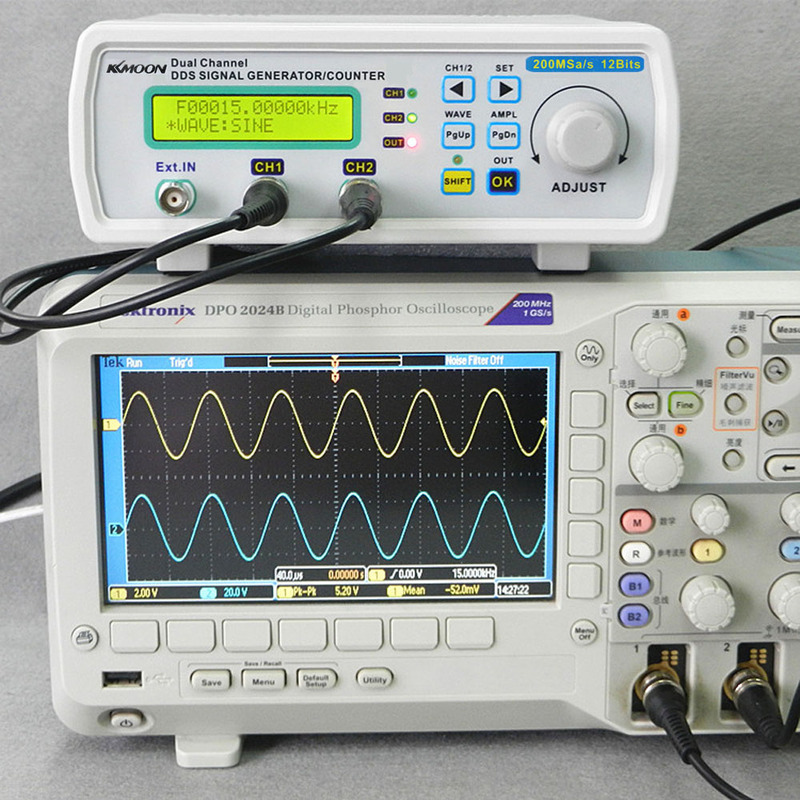 With linear sweep(Max. 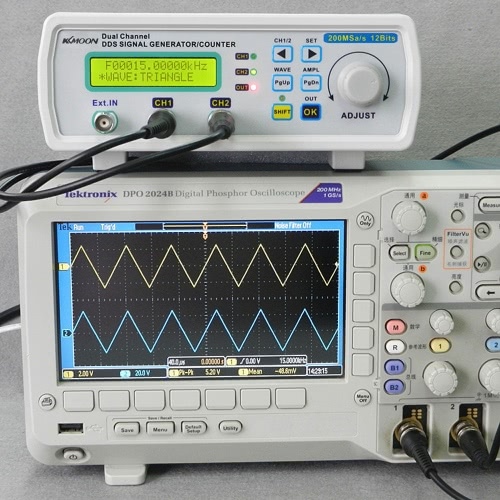 up to 999s) and logarithmic frequency sweep functions. 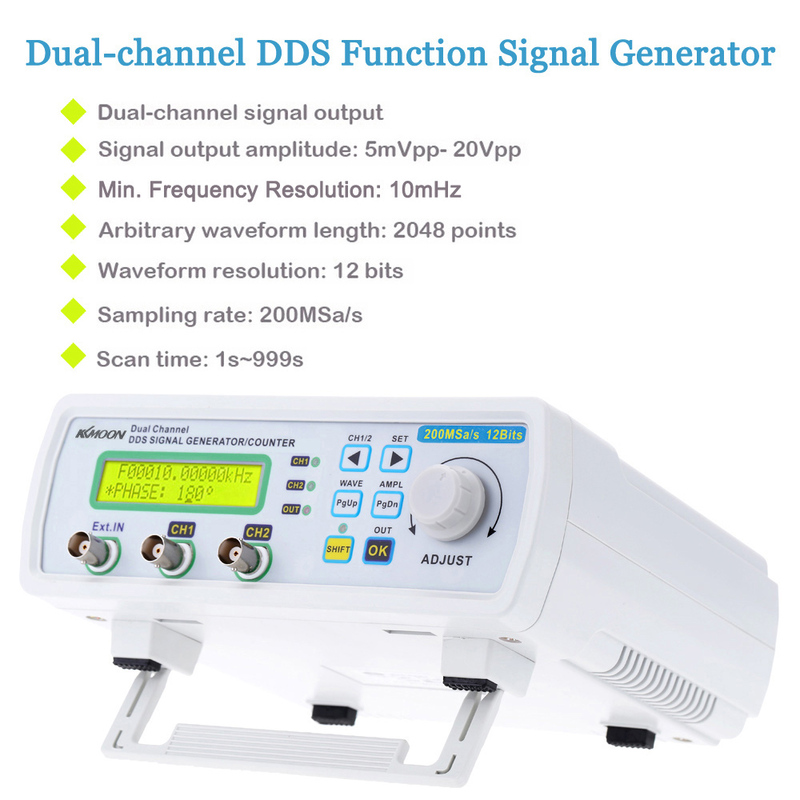 Signal of both channels has built-in sophisticated -20dB attenuator in order to reach the minimum amplitude resolution 1mV. 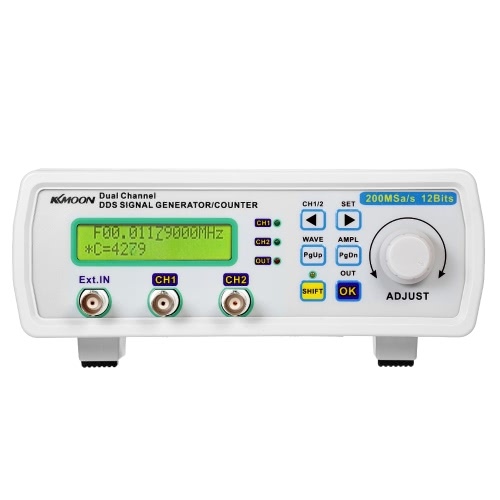 With 120% ~ + 120% DC bias function. 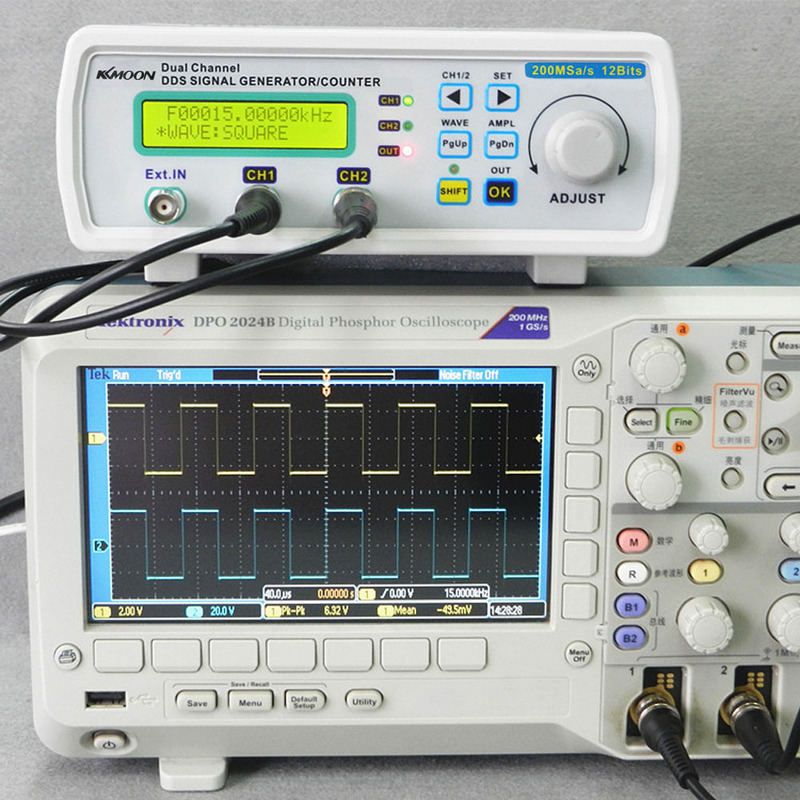 4 TTL output(phase difference is adjustable). 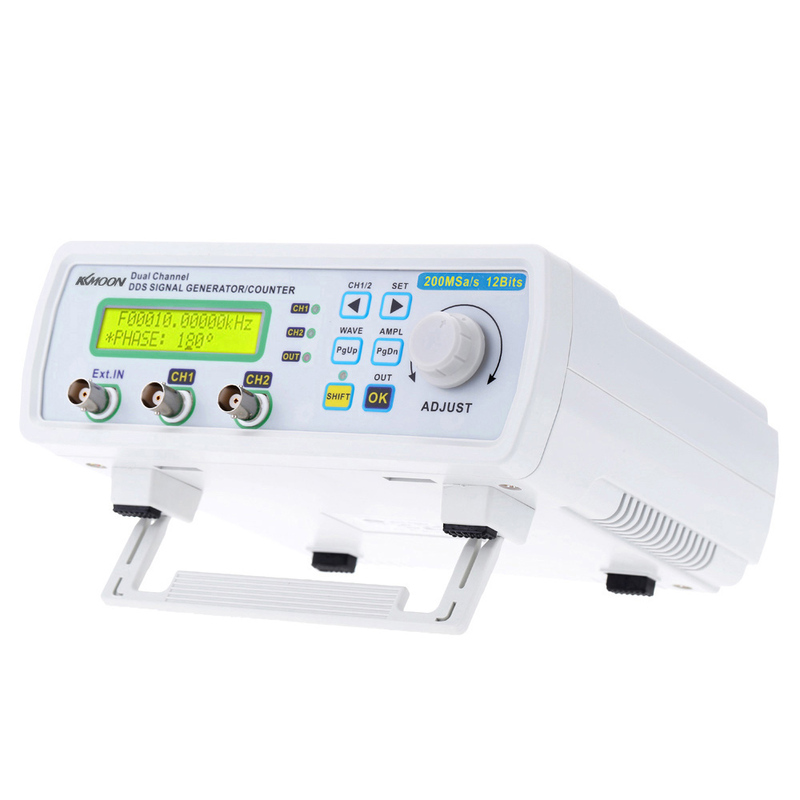 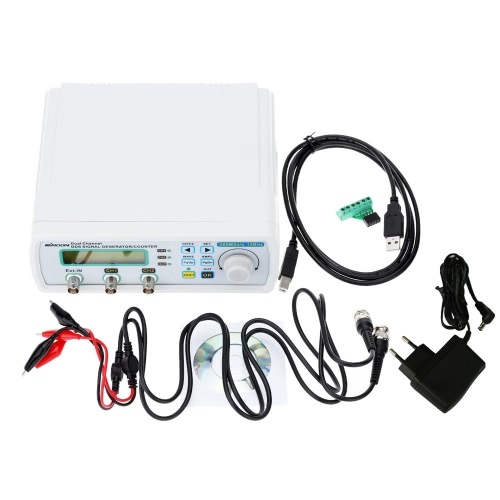 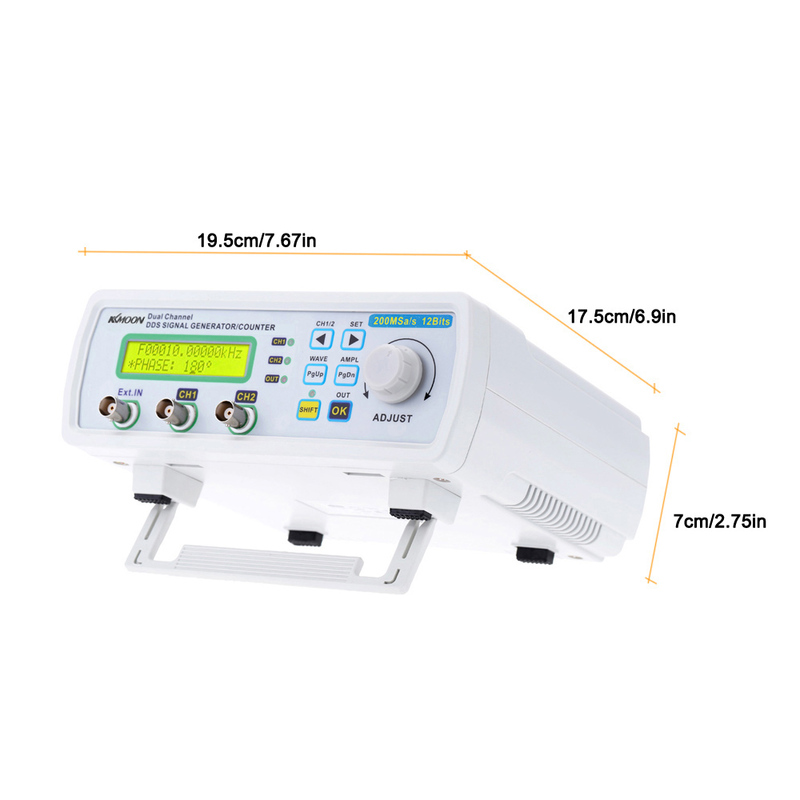 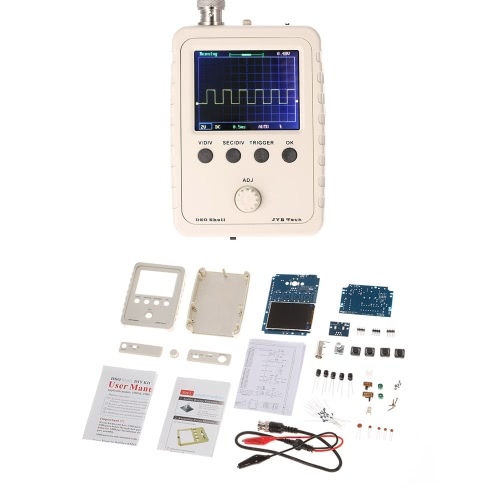 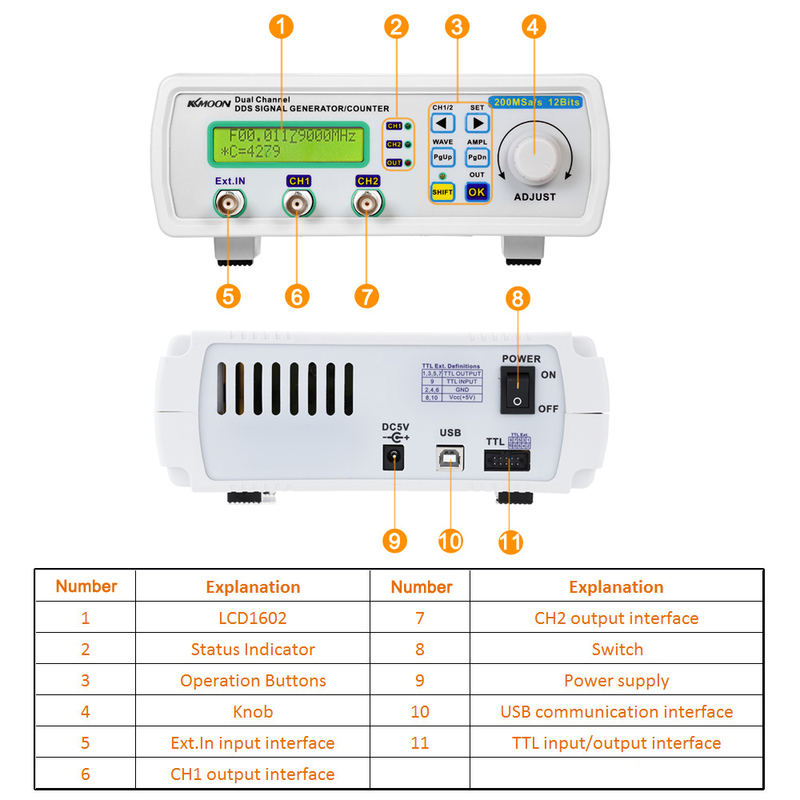 Has a frequency measurement, period measurement, positive and negative pulse width measurement, duty cycle measurements and counting function. 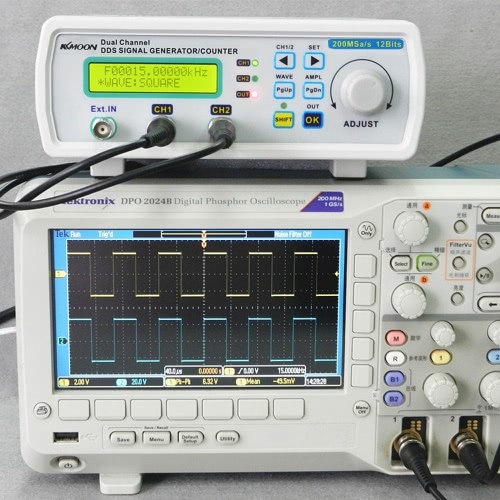 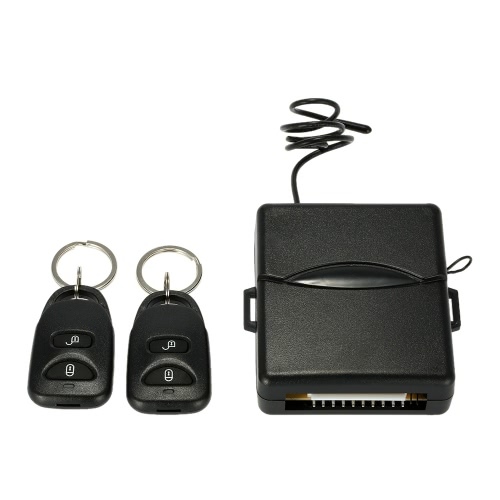 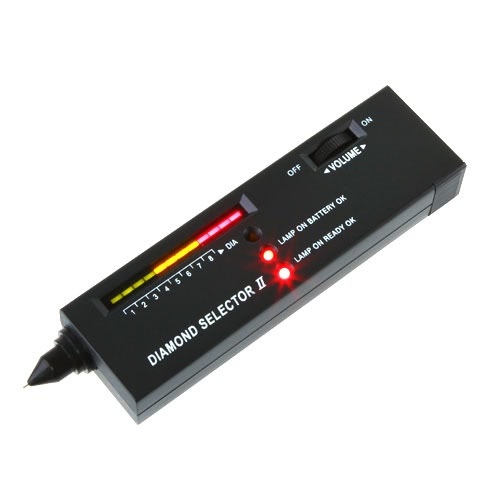 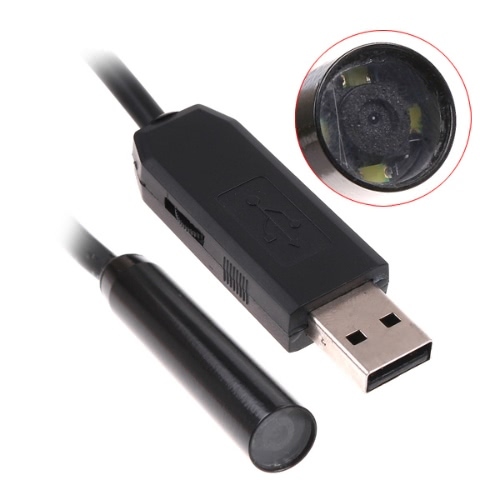 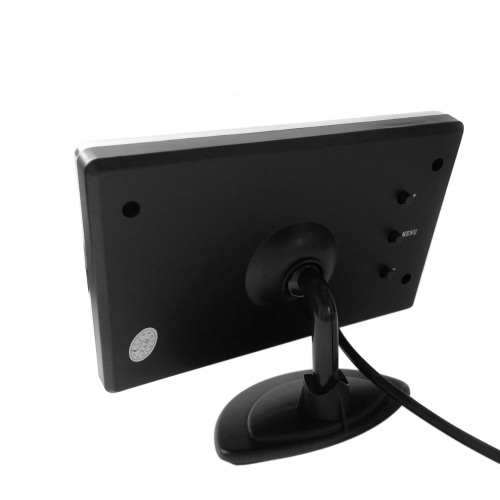 With USB interface, after the connection with PC, the PC can be used to control the instrument.